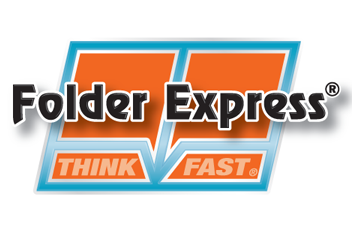 Folder Express® specializes in manufacturing quality presentation folders. We offer many different standard and sculptured pocket folders. We also have the capability to create custom dies that showcase your unique design features. With more than 100 papers in stock, we’re ready to print, emboss, foil stamp, UV coat, spot UV coat, aqueous coat or laminate your next folder project. Ask about our free distributor kit.